SOLU is a collection of unique interior decoration lights. 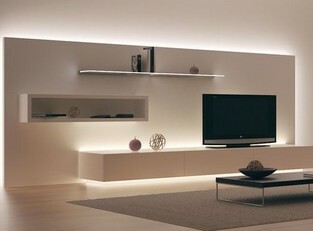 The lights are made of inspiring glass materials together with the latest led and optic fiber technology. The core of the collection is made of Arctic Crystal glass, a new material developed by us by refining recycled glass. All the products are handmade in Finland.